Down at Edge of the Cedars State Park and Museum (Blanding, Utah), there is an annual lecture series which includes keynote speakers and authors of the Four Corners Region. 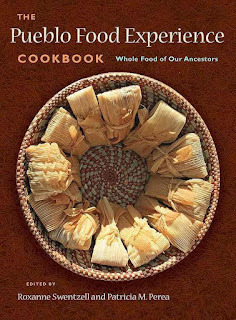 On June 30, 2017, I was pleased to be in attendance for the “The Pueblo Food Experience” with one of the authors, Assistant Professor Porter Swenzill. I had already received this excellent cookbook as a gift, so the chance to hear an author relate the story behind its making was a thrill. Before the lecture, I introduced myself to Professor Swenzill, politely asked if I could photograph him for an article I wanted to write, and would he please autograph my book. He seemed to be very surprised, but agreed to it all; ok, I admit, I was having a fan-girl moment of my own. World War 2 saw a vast number of Puebloans be indoctrinated into the military, shipped off to foreign lands, introduced to Spam and other processed foods. 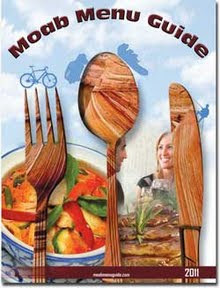 A taste for these foods developed, along with the idea of becoming cowboys and go into ranching; the hunter/gathering ways of their ancestors began to be lost. Swenzill began a volunteer study which included going back to the “old ways”, growing/finding/eating only the foods that were available during that time, and recording the results. After three months, he went back to the doctor with his test results indicating, “there is nothing wrong with you, what did you do!? !” Swenzill explained to his doctor the experiment conducted to which the doctor stated, “That’s not FDA approved!” and also that the prior test results must have been done in error. In conclusion, Swenzill encouraged the audience to find out, “Where did your families originate from?”, “What foods did they eat prior to the development of processed foods?”, “Realize, there is no real standard diet, as all groups have different backgrounds which we modern people will learn much from.” Following the pre-modern diet of one cultural group does not necessarily mean it is correct for you, so do the research and find out for yourself. 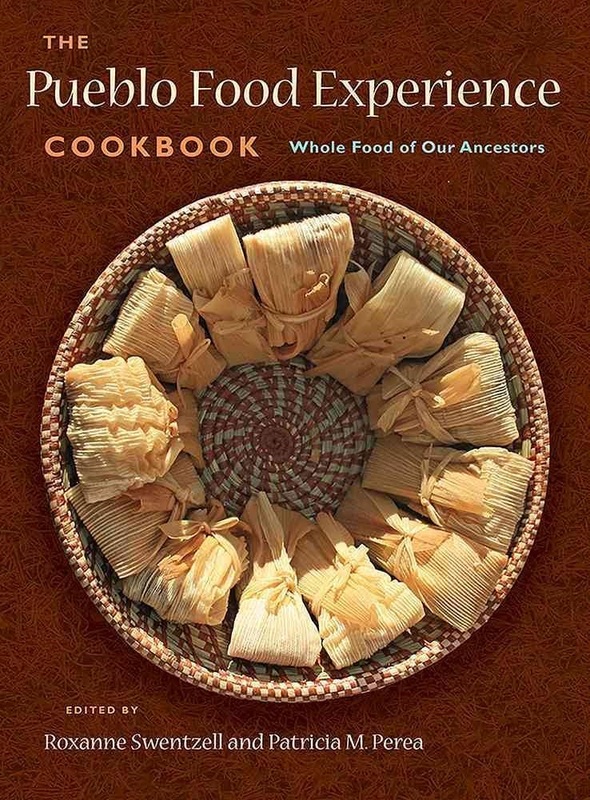 The cookbook itself is well worth purchasing with beautifully captured photographs of the recreated recipes, the people involved in the study, gathering and harvesting. The stories within give a clear background and explanation of the Puebloan peoples of the Southwest. I thoroughly enjoyed reading from cover to cover, and while I will honestly say, “there is no way I’m eating buffalo tongue!” I will not say no to blue corn pancakes.